Make yourself at home in one of the 92 air-conditioned guestrooms. Complimentary wireless Internet access is available to keep you connected. Bathrooms have showers and hair dryers. Conveniences include desks and sofa beds, and housekeeping is provided daily. Found in the heart of “Africa’s richest square mile”, the modern Park Inn Sandton is close to sights like Nelson Mandela Square and the Peacemakers Museum. Named Best Design Hotel at the South African Property Owners Awards, the hotel is home to a stylish lobby bar, while the RBG Bar & Grill serves classic dishes and an extensive drinks list, and you can also unwind with a workout in the fitness centre. Rooms at the Park Inn Sandton all offer satellite TV, rain showers and free wi-fi. Don't miss out on recreational opportunities including an outdoor pool and a fitness center. This apartment also features complimentary wireless Internet access, concierge services, and a picnic area. Make yourself at home in one of the 53 air-conditioned rooms featuring refrigerators and LED televisions. Your pillowtop bed comes with down comforters and Egyptian cotton sheets. Rooms have private balconies. Satellite programming and DVD players are provided for your entertainment, while complimentary wireless Internet access keeps you connected. Detached private bathrooms with separate bathtubs and showers feature deep soaking bathtubs and rainfall showerheads. With a stay at Noraclox Inn in Sandton, you'll be within a 15-minute drive of Montecasino and Mediclinic Sandton. This guesthouse is 5 mi (8.1 km) from Nelson Mandela Square and 5 mi (8.1 km) from Sandton Convention Centre. Located in Sandton, Strathavon Guest House is within a 15-minute drive of Nelson Mandela Square and Sandton City Mall. 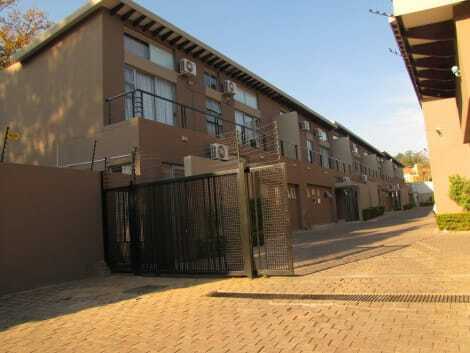 This bed & breakfast is 10.7 mi (17.1 km) from Montecasino and 2.5 mi (4 km) from Sandton Convention Centre. When you stay at Silver Oak Luxury Accommodation in Sandton, you'll be next to a golf course, within a 10-minute drive of Nelson Mandela Square and Sandton City Mall. This golf lodge is 7.3 mi (11.7 km) from Montecasino and 3.1 mi (4.9 km) from Sandton Convention Centre. 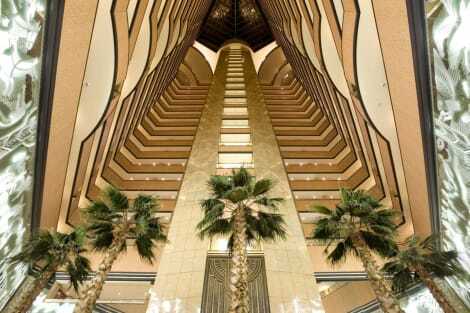 Located in Sandton, 99 on Alma is within a 15-minute drive of Nelson Mandela Square and Mall of Africa. This guesthouse is 7.9 mi (12.7 km) from Montecasino and 3.3 mi (5.3 km) from Sandton Convention Centre. lastminute.com has a fantastic range of hotels in Sandton, with everything from cheap hotels to luxurious five star accommodation available. We like to live up to our last minute name so remember you can book any one of our excellent Sandton hotels up until midnight and stay the same night.